For great deals on economical yet quality Ice Trailers built to last decades not just years call us at (770) 637-1038. We start with quality by encouraging you to see the construction of our trailers while others don't want to show you. Our trailers are over engineered to handle heavy loads. 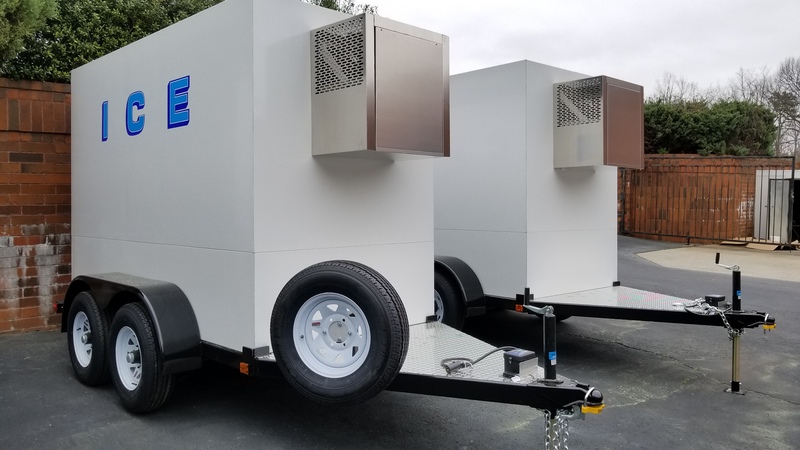 Polar Temp got their start building refrigerated trailers for the demanding ice delivery industry and this experience serves as the backbone of their updated line.